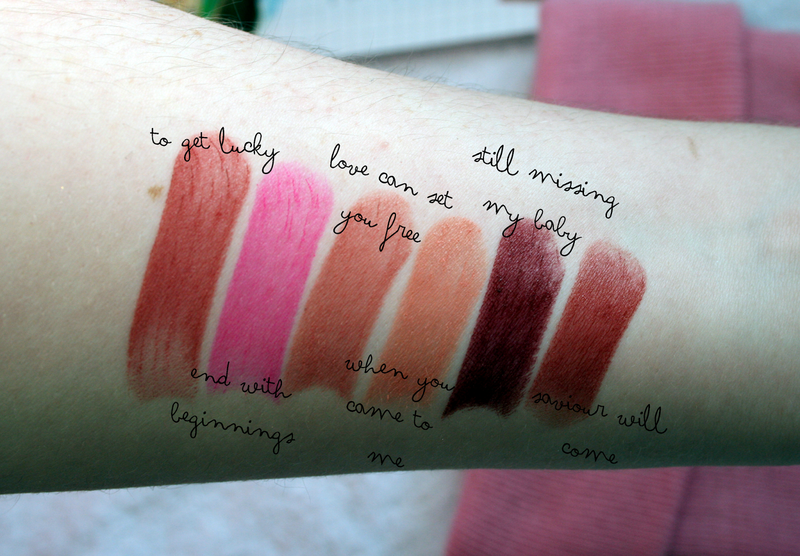 Recently I have been loving the 'Love Can Set you Free' shade and the 'When You Came To Me' shade. They both are different shade nudes and they are just gorgeous with a dramatic eye look or even a simple eye look! They have good staying power they definitely don't have to be topped up if you're drinking from a glass as they seem to stay on quite well but obviously after eating, like every lip product it needs a bit of help been fixed up. If you live near a Superdrug that does stock Makeup Revolution I would definitely recommend you go in and have a look at this range and swatch some to see how amazing they are! If like me Superdrug doesn't exist where you live you can always order from their website and have a look at the huge shade range they have. 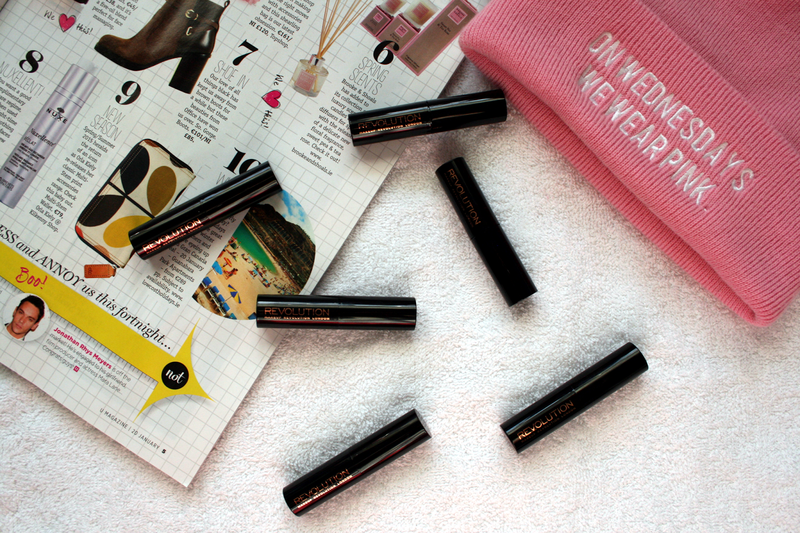 Have you tried the Liphugs by Makeup Revolution yet? i haven't tried these yet but i really want to, i love the look of 'still missing my baby' but they all look so nice - great post!!! I have not tried any products from makeup revolution yet but I am definitely going to pick these up as soon as I can! 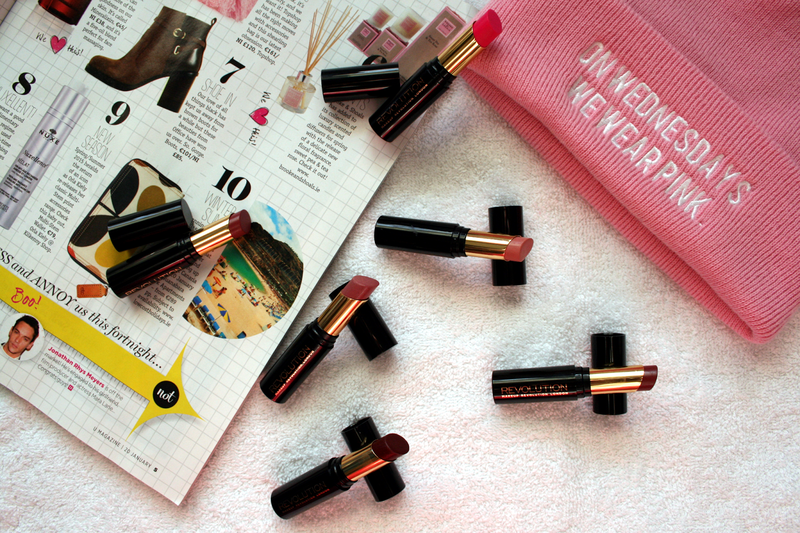 While I am a big fan of their eyeshadow palettes, I haven`t tried any lipsticks from Makeup Revolution before. But those shades look fantastic and the names are so cute. I also like the fact that you said they`re creamy, I hate lipsticks that dry out your lips. I have my eyes on TO GET LUCKY and LOVE CAN SET YOU FREE. I have only few products from MR but all of them are of good quality and I like them a lot! I have tried lots of different products from MR but they are mainly face or eye products. I'm really tempted by Lip Hugs and your swatches of To Get Lucky, Love You Can Set You Free and Still Missing My Baby look so good! Going on the never ending shopping list!